In addition to what the kids are learning at school about the ANZAC's Today we searched Ancestry for the ANZACS in our family and the Discover ANZACS website, there is a lot of information that I have previously not been able to find. 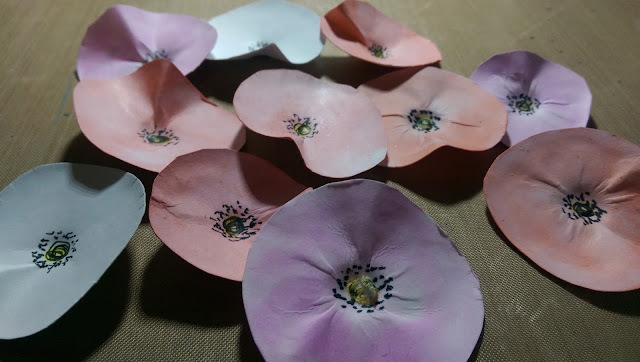 I wanted to make some cardstock poppies with the kids to use when recording these memories and the stories of the ANZACS in our family. 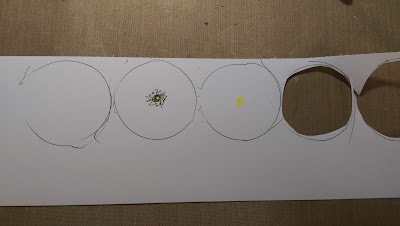 Roughly trace the bottom of a glue bottle to get 5 circles that I then roughly cut the circles out just inside the lines. Draw a yellow circle and colour it in in the centre. Draw a scribbly circle over the yellow and then do lots of dots around it. 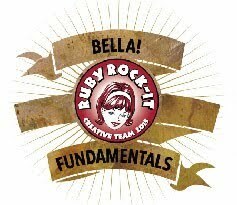 You can do this at any stage before shaping. 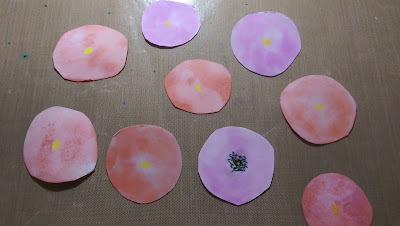 As I was out of red and lilac cardstock I decided to used some inks to colour some of the circles. I just dabbed the ink pad on my craft sheet and added water. Some I coloured with a brush and some I just dabbed the cardstock directly into the colour. 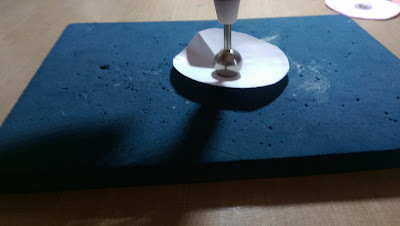 If you make them with coloured cardstock it will affect the hint of yellow in the centre so just do a black centre. To shape them I ran my large stylus in little circles all over the flower and then pressed down hard in the middle so it popped up and created a fold. These poppies are a great activity for children to create for ANZAC Day. 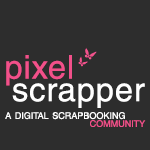 I love how they turned out and will add them to my stash I am collecting to record the ANZACS in our family. There is no photo of Grandma's brother so hopefully I can get my cousin who has his Medal to take a photo of it and I will scrap that.